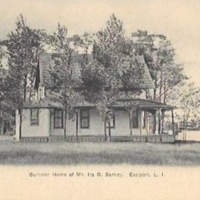 Summer Home of Mr. Ira D. Sankey, Eastport, L.I. 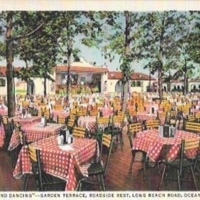 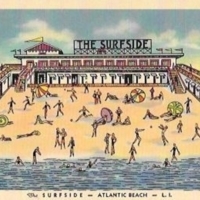 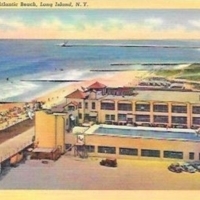 “Dining and Dancing” – Garden Terrace, Roadside Rest, Long Beach Road, Oceanside, L.I. 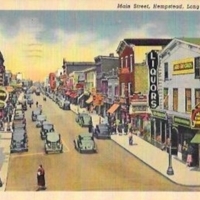 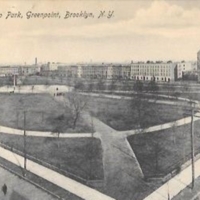 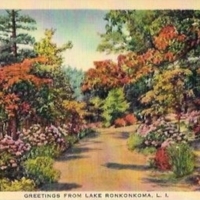 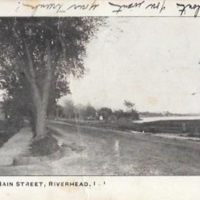 Main Street, Hempstead, Long Island, N.Y.
Greetings from Lake Ronkonkoma, L.I. 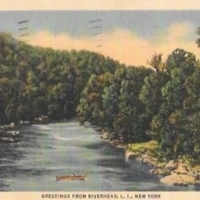 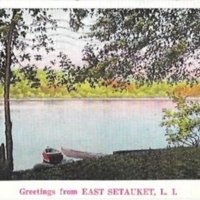 Greetings from East Setauket, L.I.